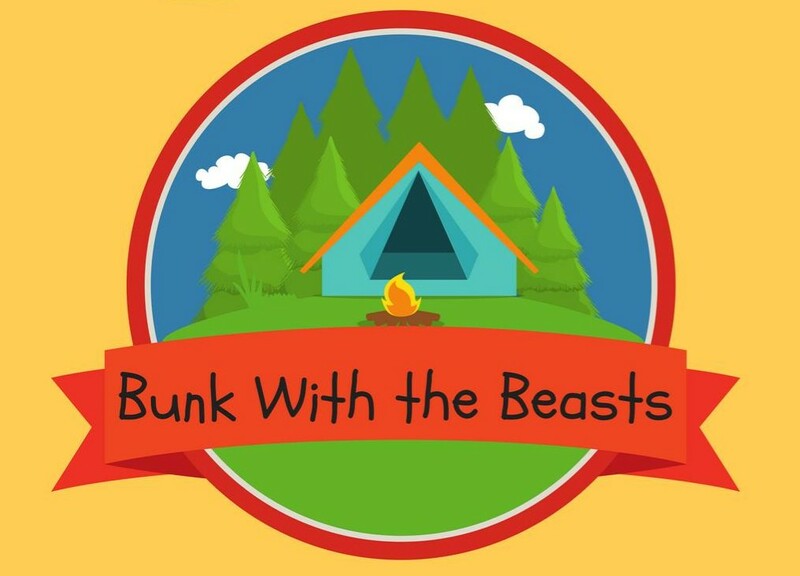 Welcome to Cub Scout Pack 225's website! Welcome to Cub Scout Pack 225 in Fairport, NY. Visitors - Please see our About Us page and Frequently Asked Questions to learn a little something about our Pack, or click on Contact Us for so send us a note. 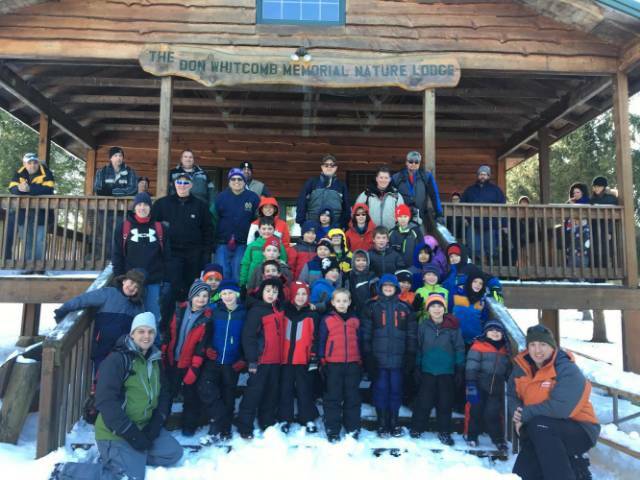 Be sure to check out our Public Photo Album as well for a look at some of the fun being had by scouts in Pack 225. Pack Parents - Click on Login/Register on the left and enter your information. In the interest of "Personal Safety and Privacy Online" for the boys, we have put most of our content behind a password firewall. Please Read! - Corrections to previous E-blast and Updates! Please read for some updates to previous communications. I want to make sure that things are clear for everyone on upcoming activities and do apologize for any confusion. I encourage you to please read this e-mail in full as it covers multiple items. Any questions please do not hesitate to let us know. Our long awaited hike/cookout will be held this Saturday, as we have previously discussed. We will begin by meeting at the Egypt Fire Station on Mason Road no later than 11:30 that morning. I will need some parents to stay with the scouts to assist us in the hike. Those parents that will be heading to the Center Park site to assist in preparing for the grilling should provide me with their cell numbers in case of emergency. 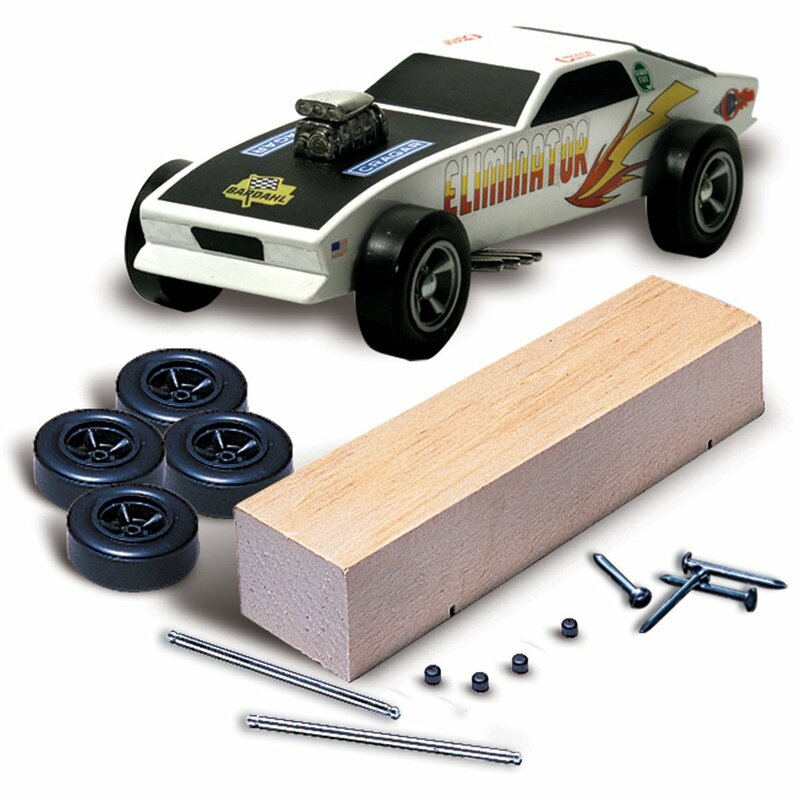 Volunteers Needed to support Towpath District Pinewood Derby! - May 4th. Also the district is currently in desperate need of volunteers to help support the race. Therefore please consider volunteering so this event can happen. All adults are welcome to volunteer and if you can only help out for an hour or 2 (as opposed) to the entire day, please just indicate so... Currently the race is at risk of being canceled so any support is appreciated. Please either e-mail webmaster@cubpack225.com or sign up on the calendar event (https://www.cubpack225.com/node/4243) with a note next to your name if you are able to support. If possible please let us know by April 4th if you are able to volunteer! All Scouts should be able to attend camp this summer. For Seneca Waterways Council units, campership are available to help offset the cost of camp for families that need assistance. The campership application is completed online at www.senecawaterways.org/camperships. Seneca Park Zoo on March 2nd where we will be sleeping next to the California sea lions and polar bear. sure not to miss this event! Red Wings Sleepover at Frontier Field!